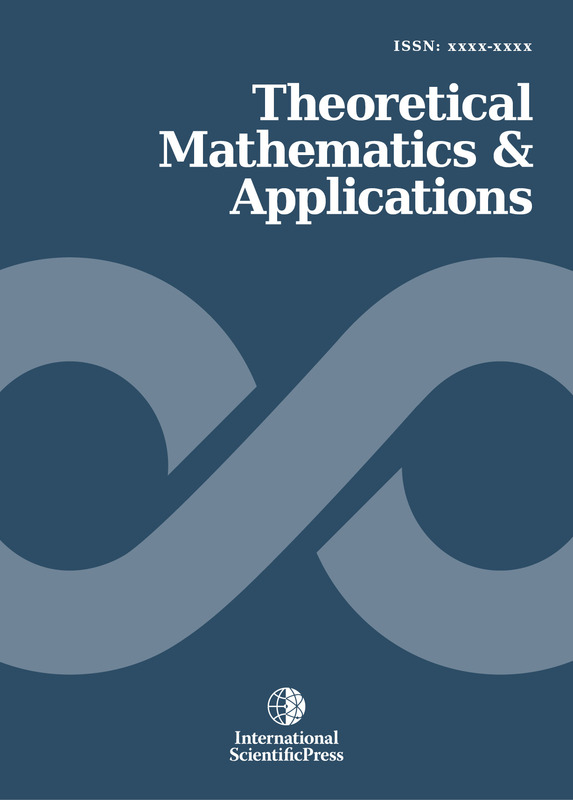 Theoretical Mathematics and Applications (TMA) is a refereed journal devoted to the publication of original research papers and review articles in all areas of theoretical mathematics. The journal also is concerned with high-level mathematical investigations of certain applications in other fields of mathematics. It is published with both online and print versions. The journal covers the frontier issues in the pure mathematics and their applications. The subjects include algebra, functional analysis, geometry, topology, set theory, group theory and number theory. Applications to differential equations, numerical analysis, approximation theory and representation theory, matrix theory, optimization, control theory, information theory, game theory, probability, statistics, etc are also included.